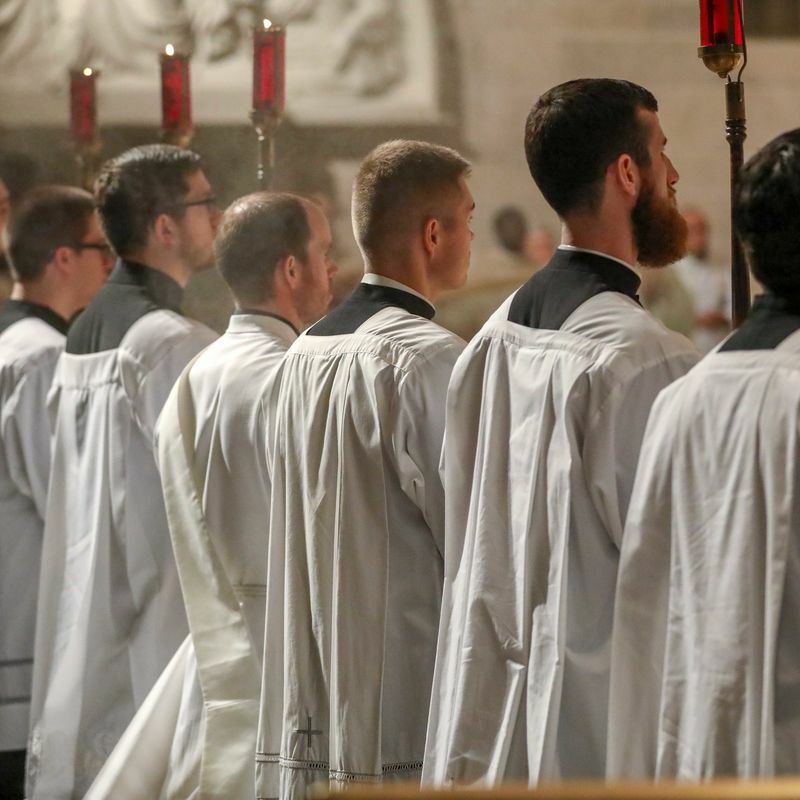 Seminarians prepare for Easter with Sacred Triduum retreat. The celebration of the Triduum marks the end of the Lenten season and leads to the Easter Vigil. 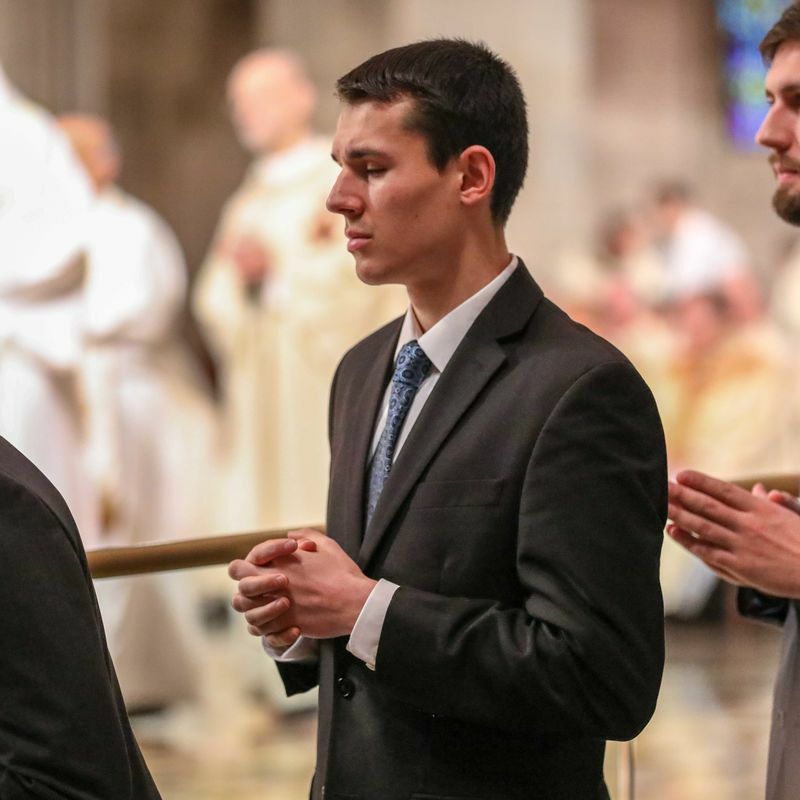 From Wednesday evening of Holy Week to Holy Saturday, seminarians of Sacred Heart Major Seminary celebrated the summit of the liturgical year by partaking in the annual Triduum retreat. 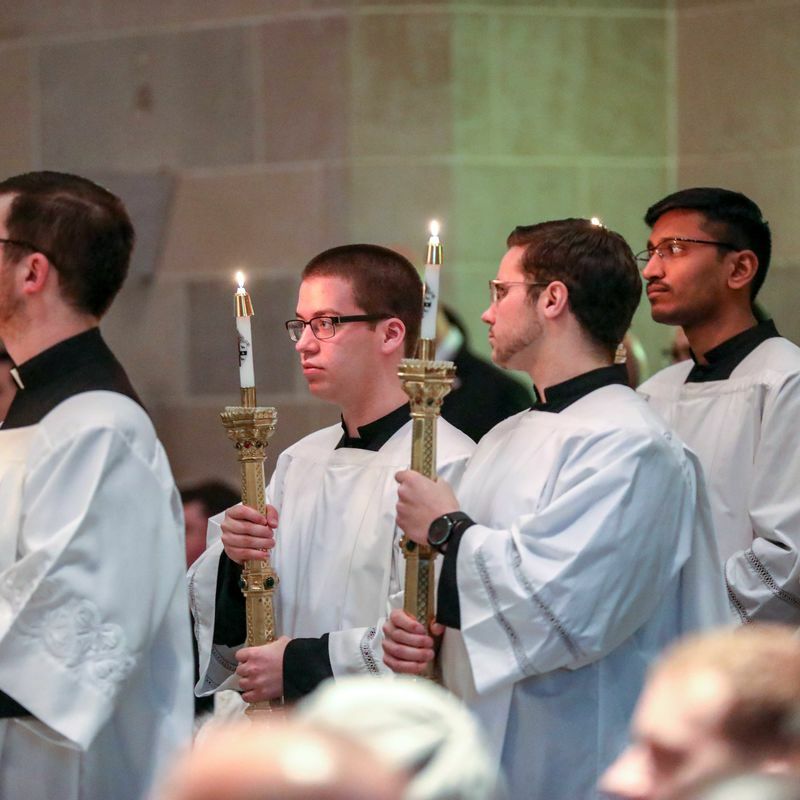 By gathering together for prayer, conferences, and liturgical celebrations, seminarians prepared their hearts for the Lord's resurrection. 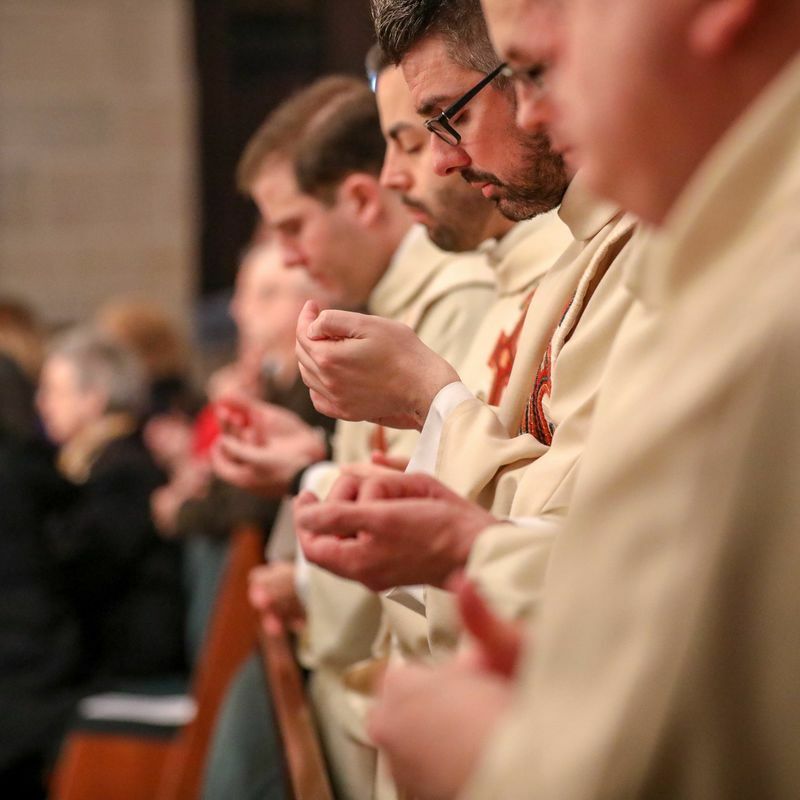 Every year, Sacred Heart seminarians from the Archdiocese of Detroit, along with the resident priests of Sacred Heart, prepare for Easter Sunday by entering a Triduum retreat. The Easter Triduum begins with the evening Mass of the Lord’s Supper on Holy Thursday and reaches its high point in the Easter Vigil. This year, Sacred Heart invited Fr. Cyril Whitaker, S.J., a Jesuit priest of the Society of Jesus, to lead the annual retreat. The retreat kicked off with a Wednesday evening conference titled, “He, Too, Could Have Been a Saint.” During the conference, Father Whitaker spoke to seminarians about the figure of Judas and how even after spending time with the Lord during his ministry and witnessing many miracles, he still decided to betray him. 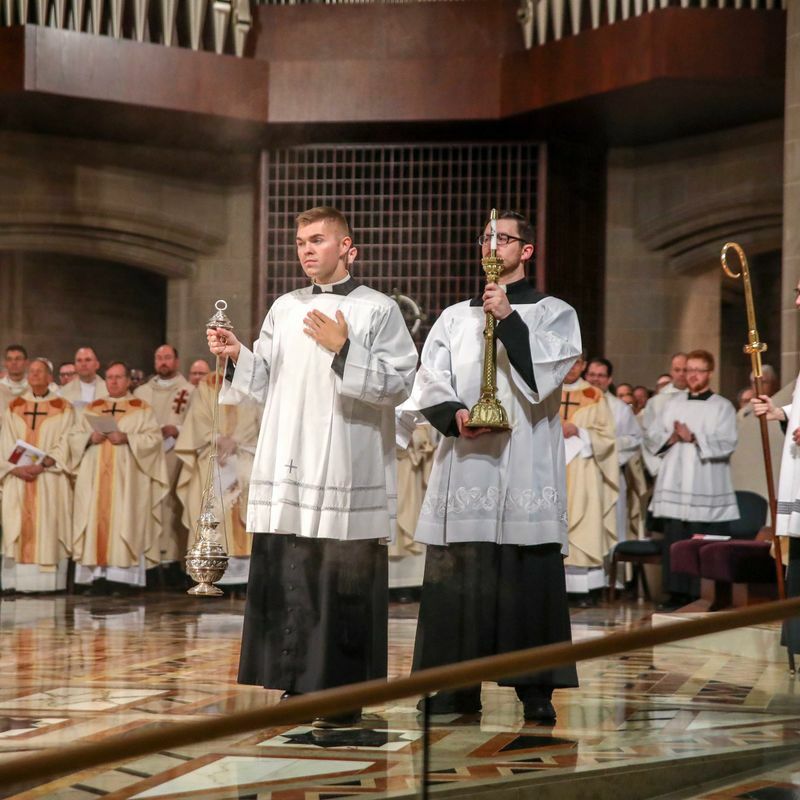 On the morning of Holy Thursday, the seminarians participated in the annual Chrism Mass at the Cathedral of the Most Blessed Sacrament in Detroit. 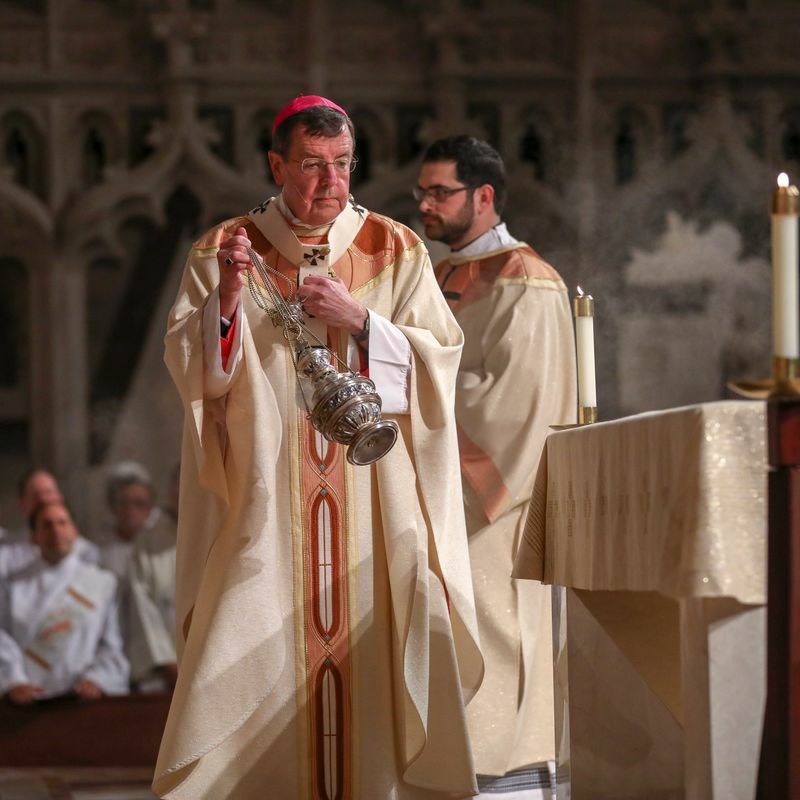 Priests from across the Archdiocese of Detroit gathered at the cathedral to concelebrate the Mass, during which the Most Reverend Allen H. Vigneron, archbishop of Detroit, blessed the sacred oils that will be used in confirmations, baptisms, and anointings throughout the archdiocese over the coming year. 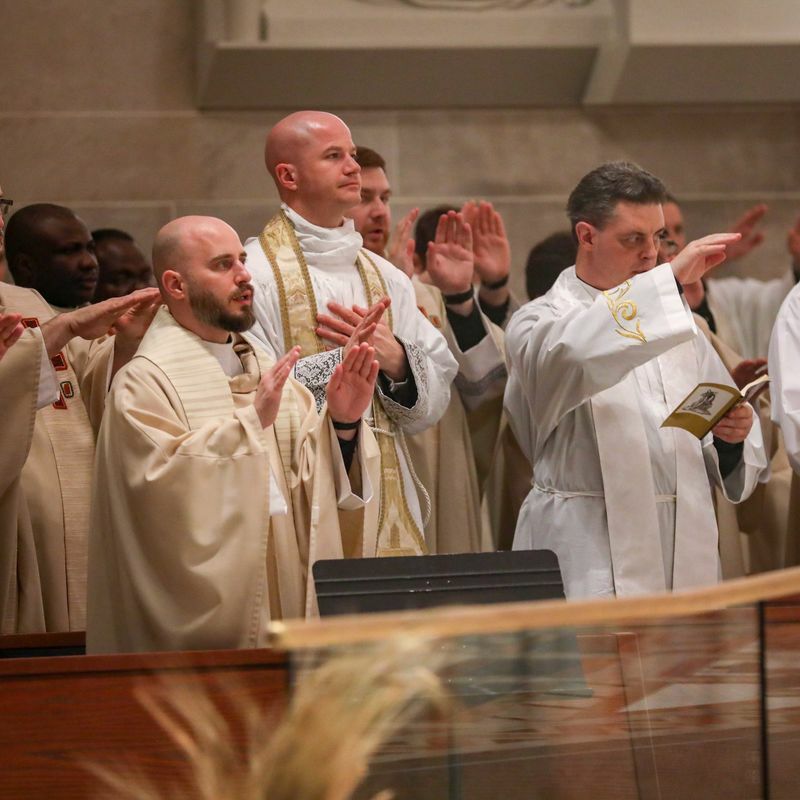 Later that day, seminarians celebrated the Mass of the Lord’s Supper, the feast which commemorates the institution of the Holy Eucharist. 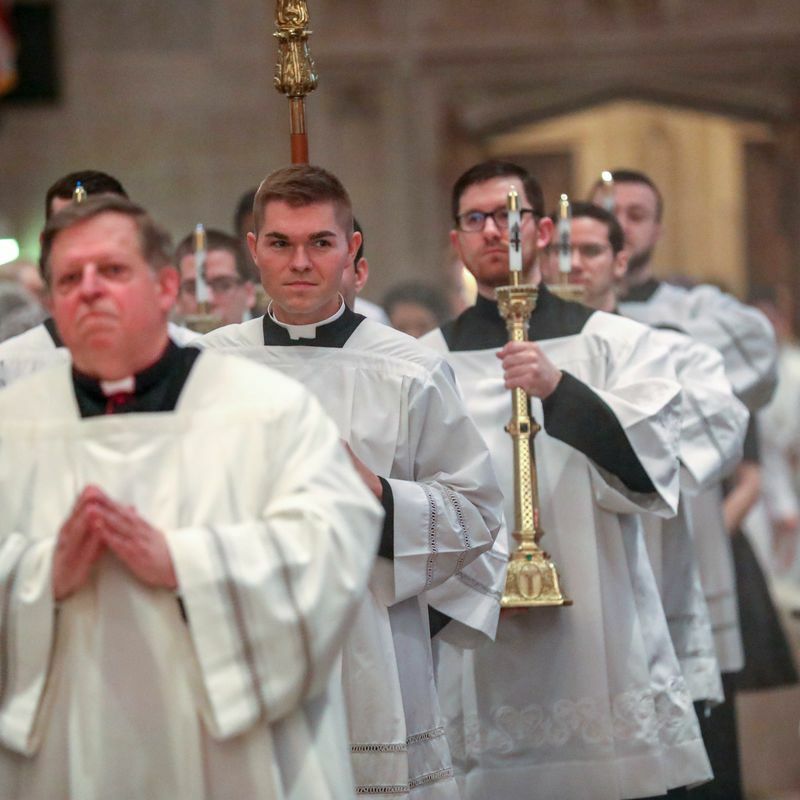 During Mass, Monsignor Todd J. Lajiness, Sacred Heart Major Seminary president and rector, washed the feet of twelve seminarians in a symbolic gesture, imitating Christ’s service to the apostles before his crucifixion. Following Mass, Eucharistic adoration took place until midnight, leading into Good Friday. 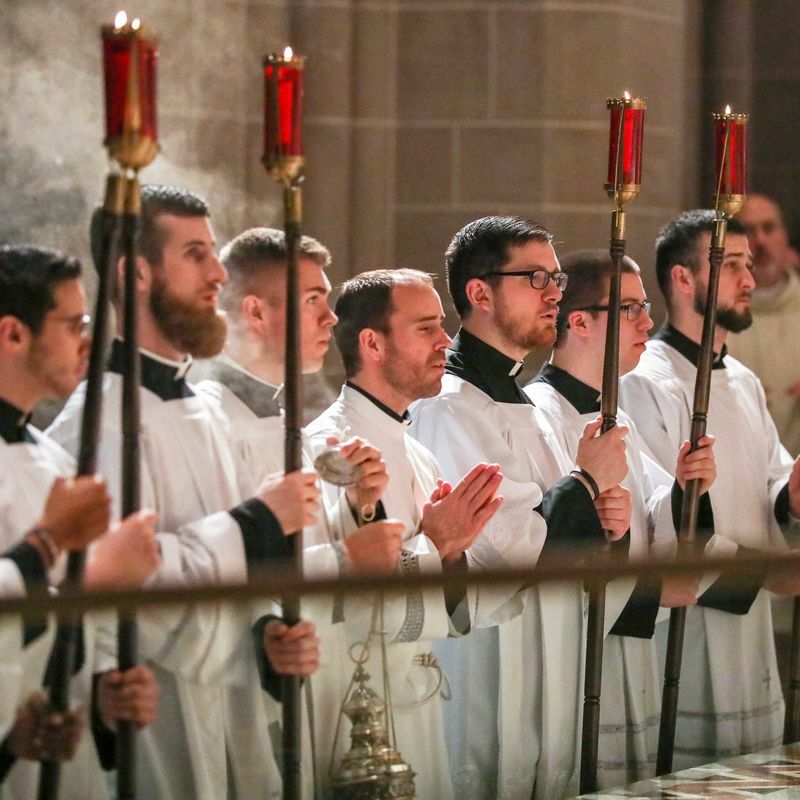 On Good Friday, seminarians traveled to the Cathedral once again to participate in the Liturgy of the Lord’s Passion. 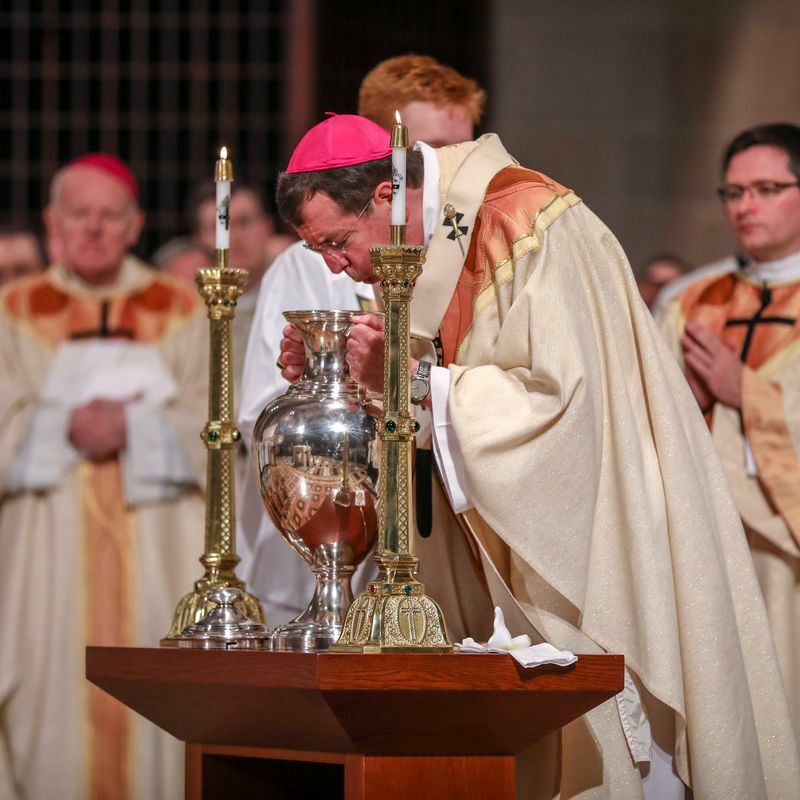 Archbishop Vigneron presided over the liturgy, during which the Gospel story of Christ’s passion was proclaimed. Stations of the cross and a communion service also took take place during the liturgy. 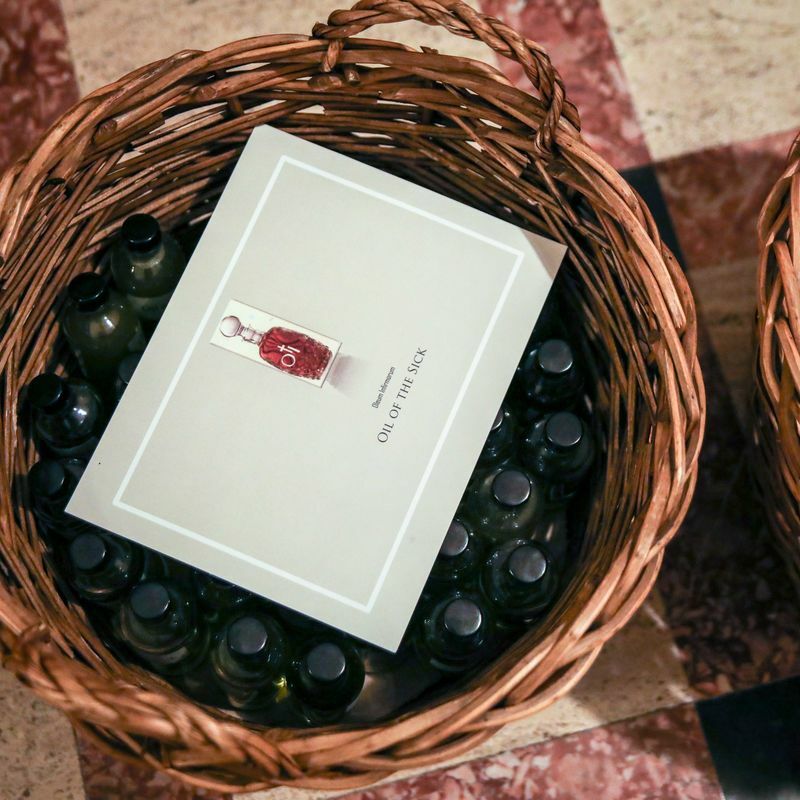 Holy Saturday marked a period of silence, in commemoration of the period in which Christ lay in his tomb. 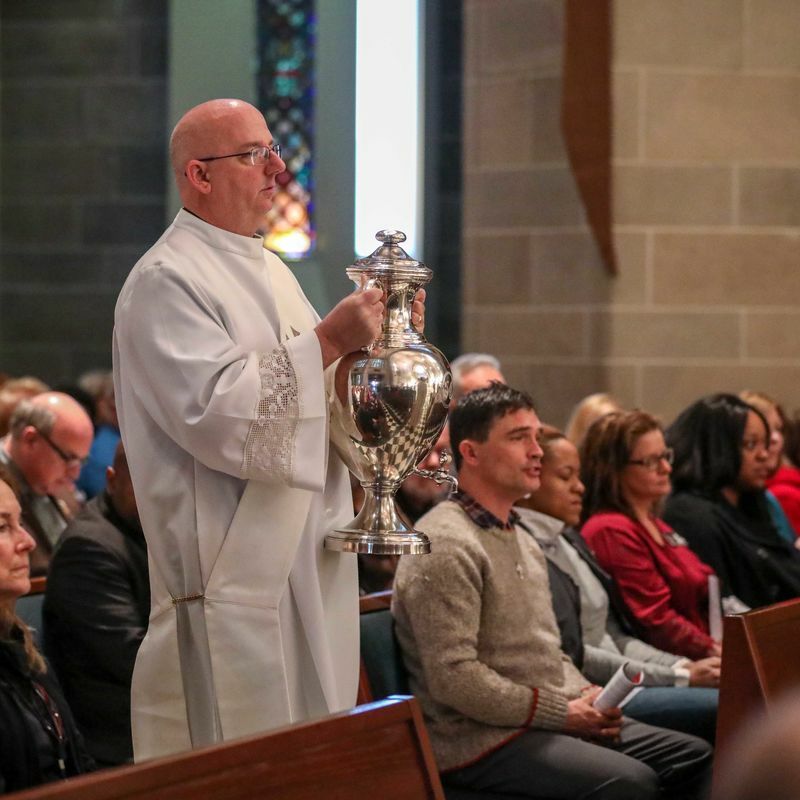 Father Whitaker spoke about the silence of the liturgical life of the Church that day during his fifth conference entitled, “Precious In-Between Time.” He referenced the silence of the Lord in the tomb, and our Lord descending into hell. 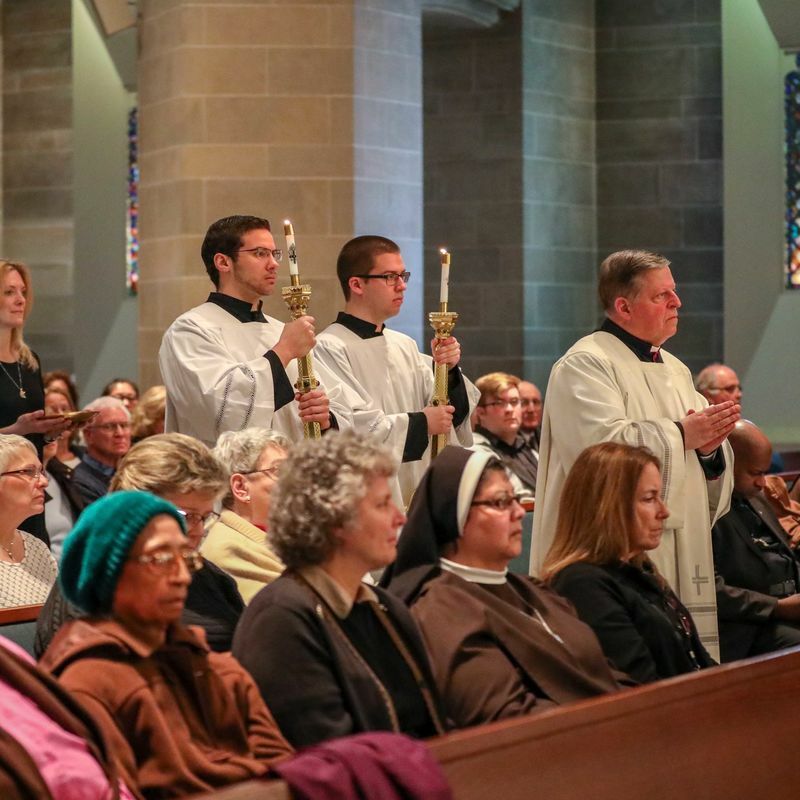 Seminarians also partook in quiet study time and vespers in the main Chapel. 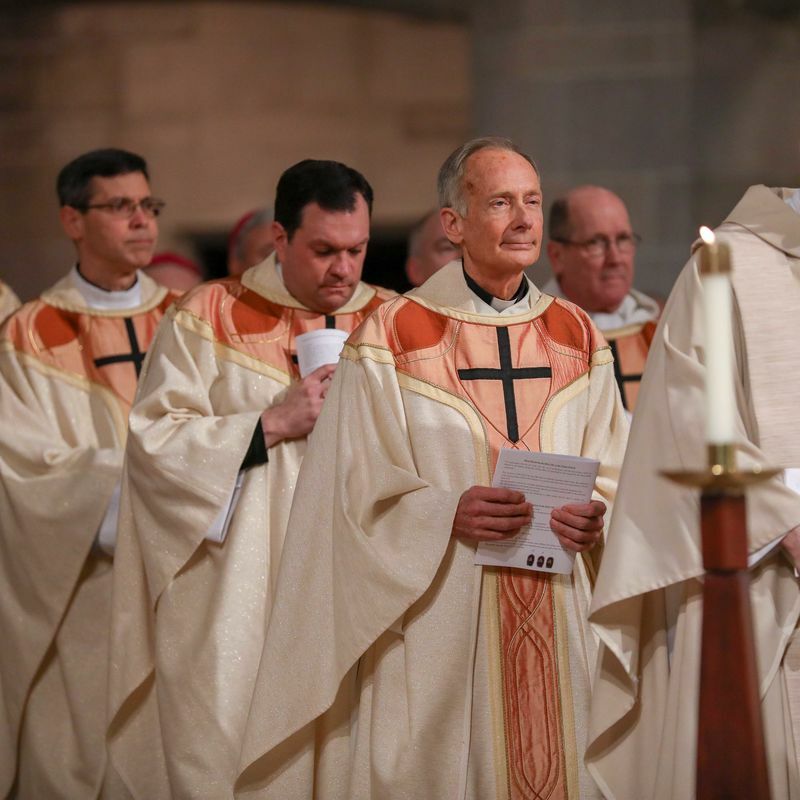 The Triduum retreat reached its high point with the celebration of the Easter Vigil Mass at the Cathedral. 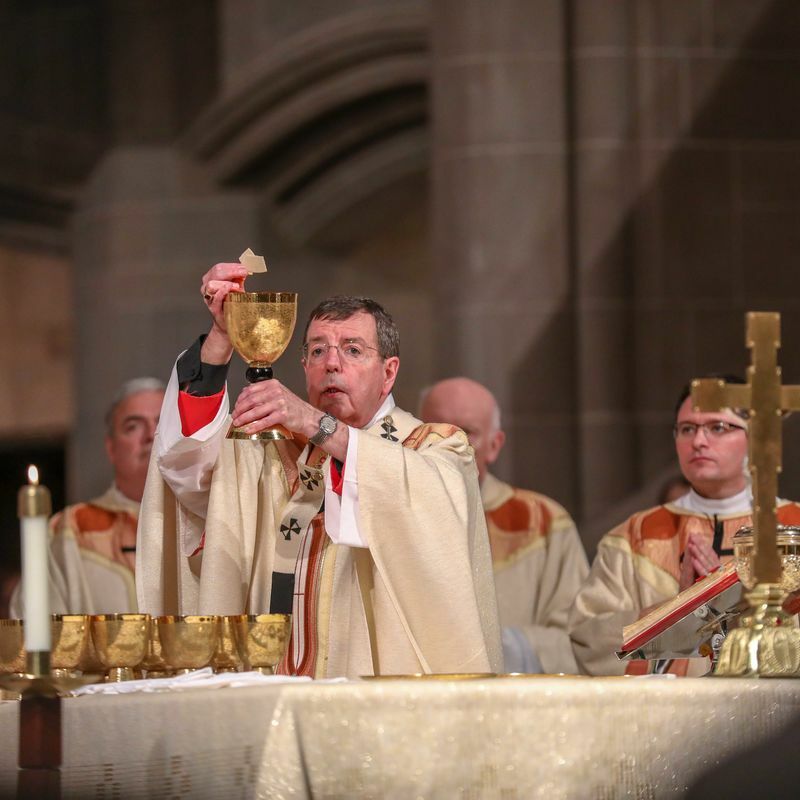 During Mass, Archbishop Vigneron baptized a woman and officially confirmed others as they were formally received into the Catholic Church. 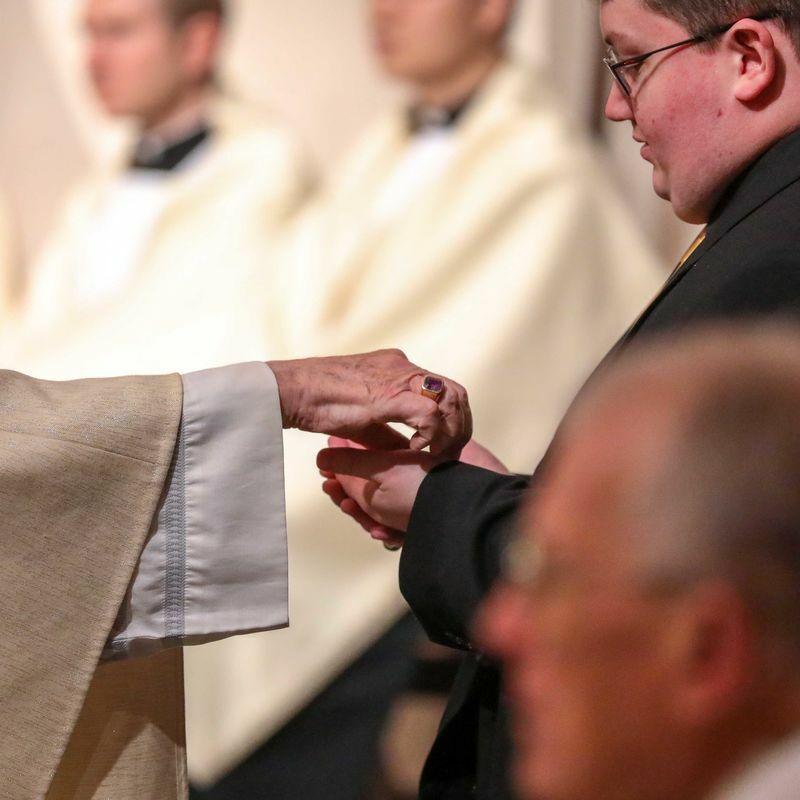 For the seminarians, witnessing new Catholics enter the Church was a memorable ending to their retreat.